If you have been charged with a domestic violence offense, it’s important to know what will happen next and how your behavior and reaction could affect your future. In cases like these, there is a certain protocol that you should follow in order to not cause further damage or escalate the situation even more. According to Texas Law, domestic violence is referred to as both “domestic violence” and “family violence.” Domestic violence, under these laws, means an assault took place against a member of the household, family member or current (or past) partner. In Texas, these laws not only apply to spouses, but to other people living in the same household as well as people you are related to through blood or affinity. This includes foster and children, and unmarried couples in a “dating” relationship. Under accordance of Texas law, you can be charged with domestic violence if you intentionally, knowingly, or recklessly, cause bodily injury to another person, threaten another person with an injury or create physical contact with another person that is seen as provocative or offensive. 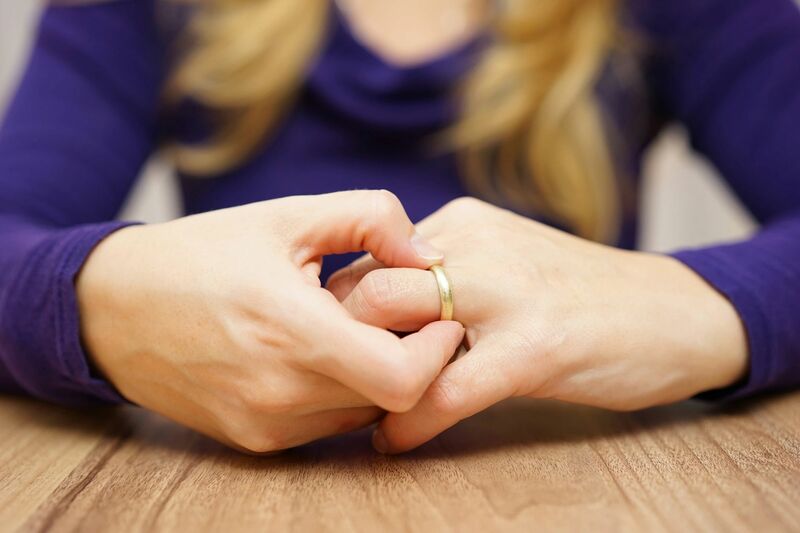 There are a few things you need to keep in mind, after being charged with a domestic assault, that will alleviate additional trouble you could face in the future. Here is what NOT to do when dealing with a domestic violence arrest. Do not attempt to explain your side of the story without a lawyer present. You may feel compelled to explain the situation to the police, but this is against your best interests. A police officer might tell you that you can straighten this out together, but under no circumstances should you meet with the police without a lawyer present. If asked to explain or describe the situation, simply say “No, I don’t have anything to share at this time,” and contact a lawyer as soon as possible. Avoid all communication with the person or people involved in the conflict since they, or the police, may be able to use anything you say at this time against you in court. It is definitely not the time to make threatening or harassing comments. Your best course of action is to remain quiet until you have a chance to speak with a lawyer. If the incident involved a person or people that you live with, be prepared to find a new place to stay at least for the duration of the case. Don’t talk to witnesses or anyone else involved in the incident. Despite your intentions, this can be seen as witness tampering or harassment and will escalate the situation further in the eyes of the law. Don’t ask witnesses to talk to the police for you. The best thing to do is to talk candidly with your lawyer about the best course of action moving forward. Avoid making excuses or creating a “yeah, but…” defense. For example, saying “yeah but she hit me first” is not in your best interest in this situation. Domestic violence charges are very serious in the eyes of Texas law and can have a big impact on your life. It’s important not to take these charges lightly, or assume that if you ignore them they will just go away. Get in touch with an attorney as soon as you can to learn about your options and to inform yourself of how to proceed on moving forward with the case and with your life.